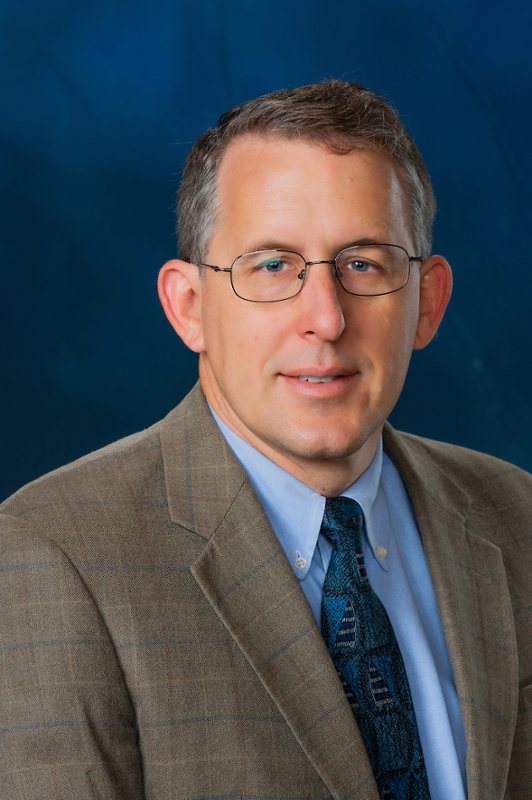 Robert Jackson, associate professor in Auburn University’s Department of Mechanical Engineering and director of the tribology and lubrication science minor, has been awarded a National Science Foundation grant of $245,781 to improve the performance and reliability of electrical connectors. The project is in collaboration with Columbia University and Tyco Electronics. Electrical connectors are crucial in any electronic and power system to provide a direct path for electronic signals and power connections. If not designed and fabricated properly, the connectors can succumb to corrosion which can lead to degraded performance. Jackson’s research will investigate the use of graphene, an extremely thin sheet of carbon, as a sandwiched interlayer in electrical connectors to prevent corrosion and improve reliability of the electrical device. By studying the mechanical implications of graphene in electrical connectors, the project has the potential to lead to the development of low-cost, high-performance connectors for next-generation electronic and power systems, as well as flexible electronics and bendable solar cells.